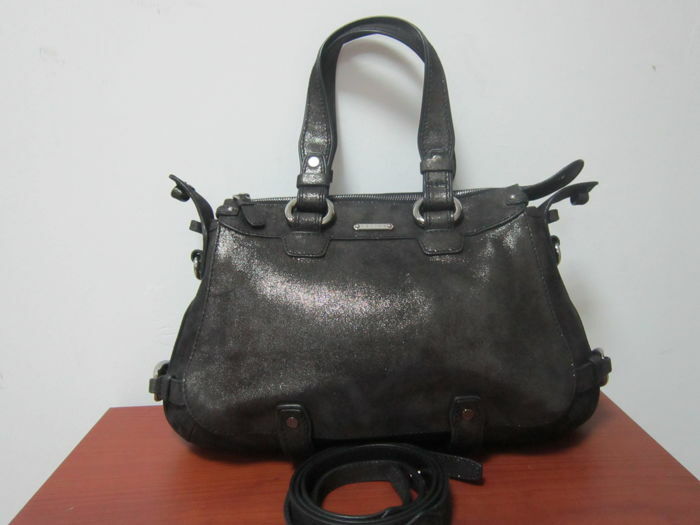 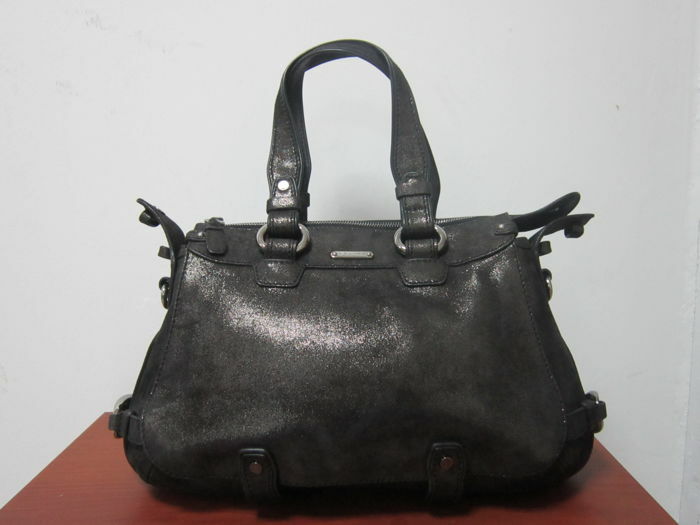 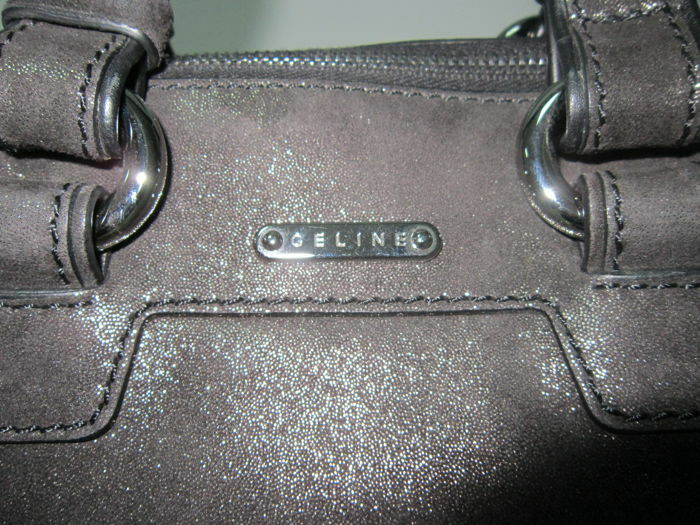 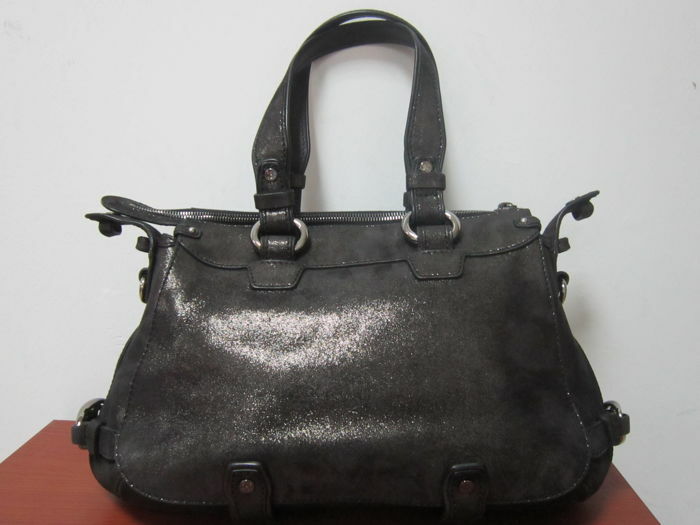 Very nice Celine bag in grey leather. 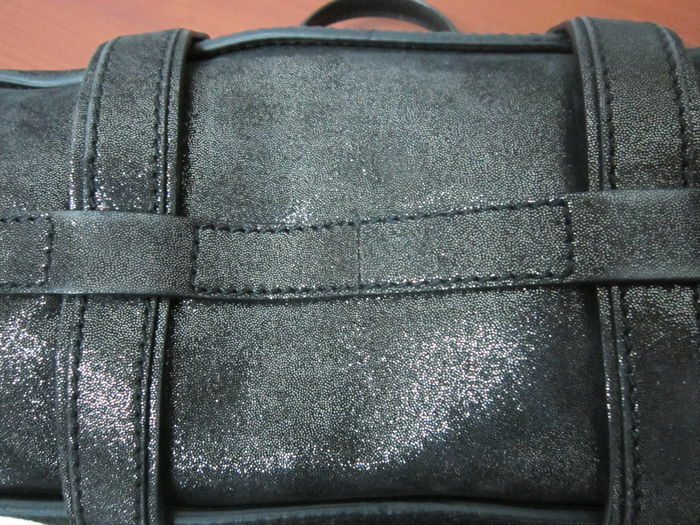 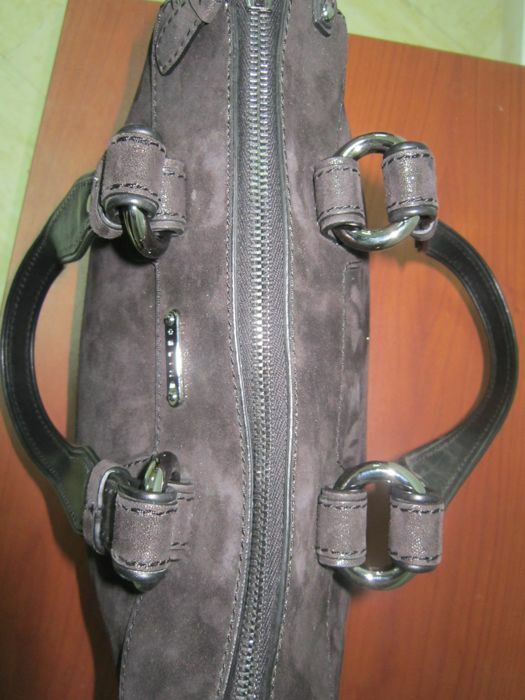 With shoulder strap and Dual handles. 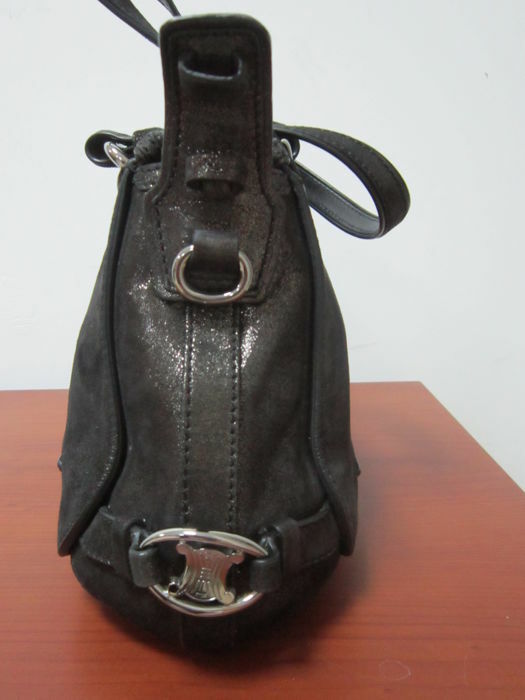 Zip closure on top with a charm in the front. 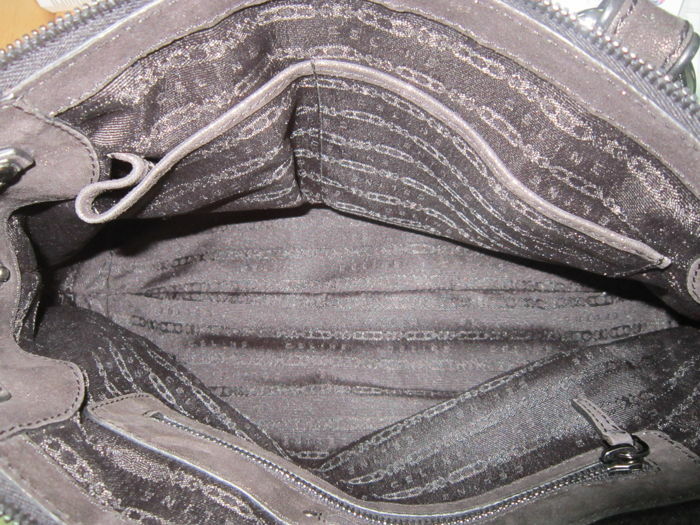 Precious interior with 2 flat pockets and a zip closure. 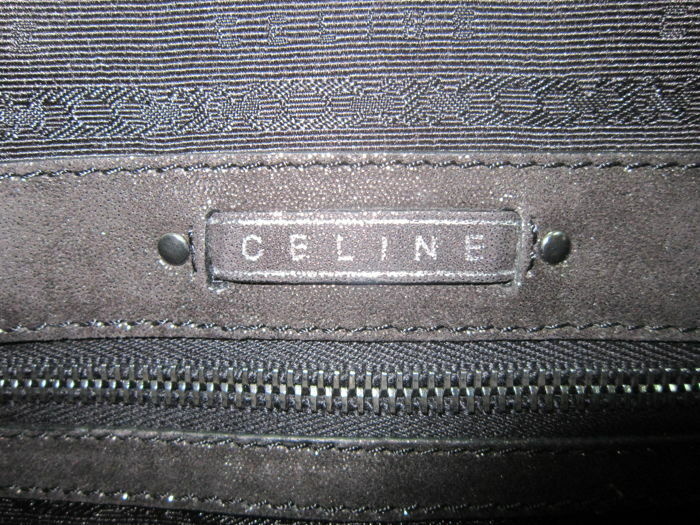 Silver-toned material with Celine decoration. 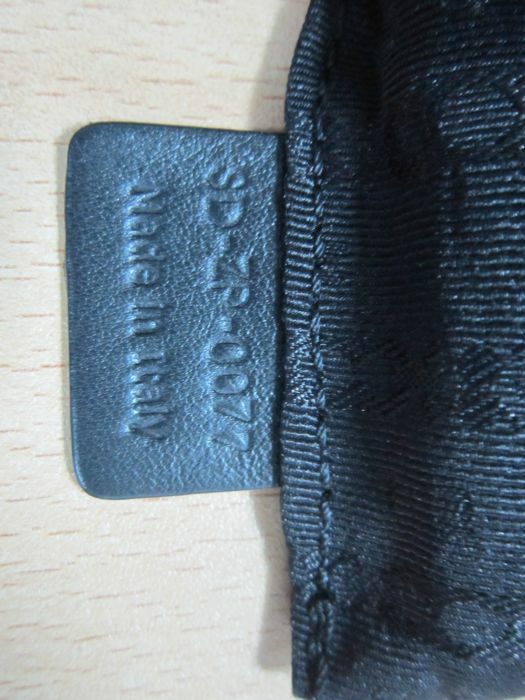 Some normal signs of wear.